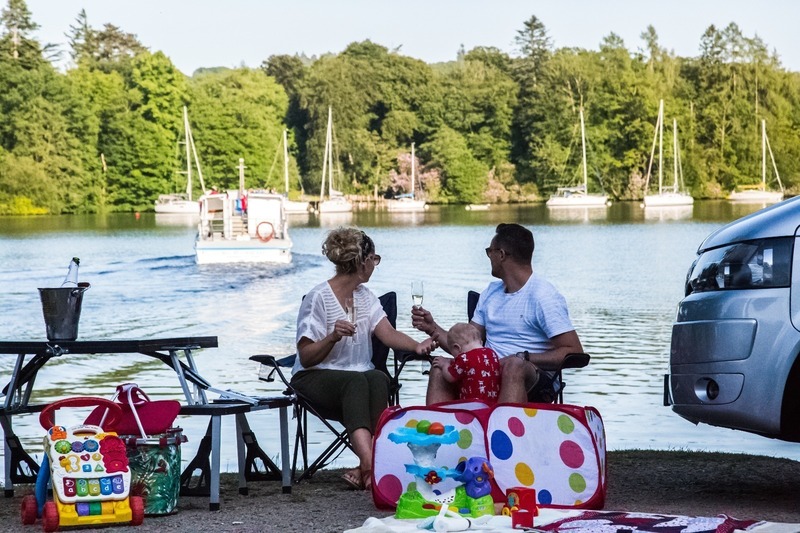 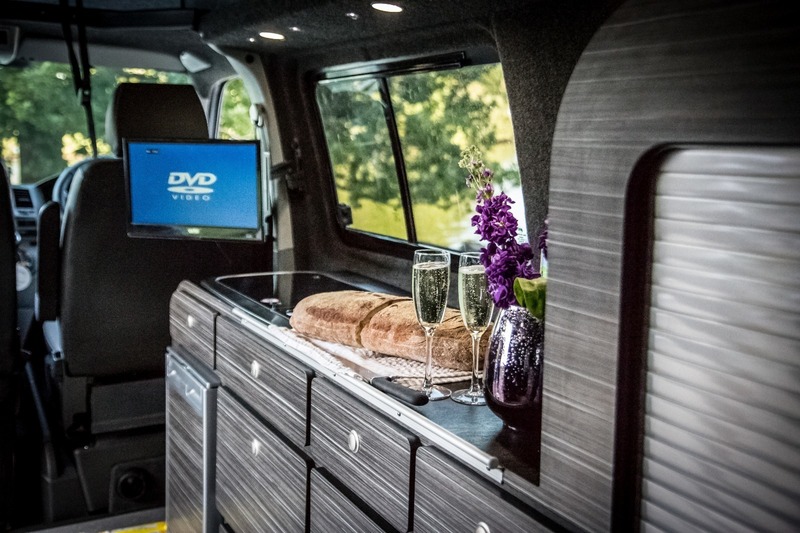 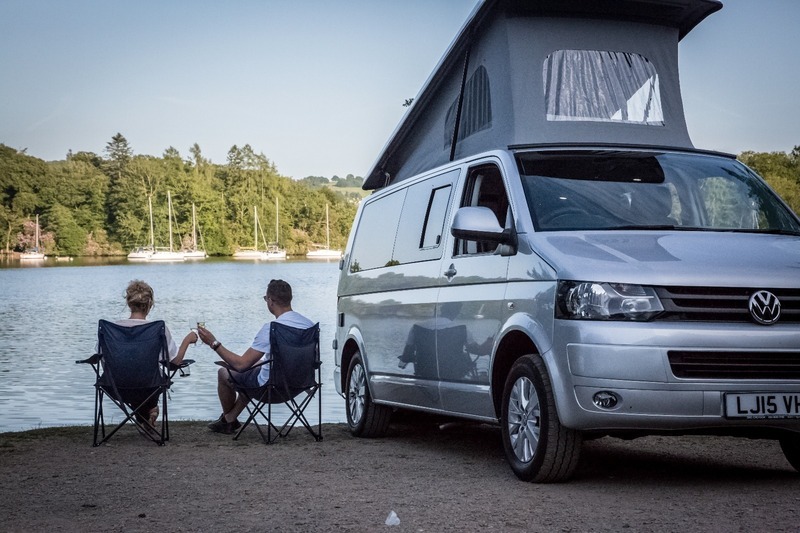 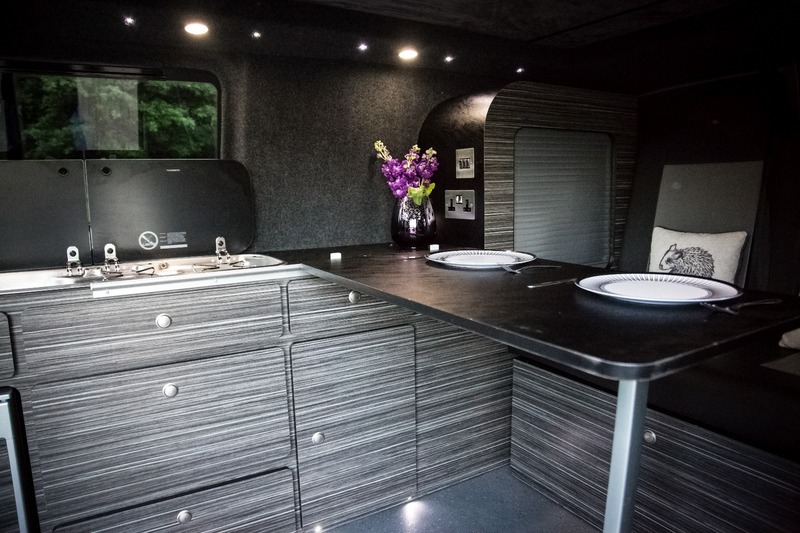 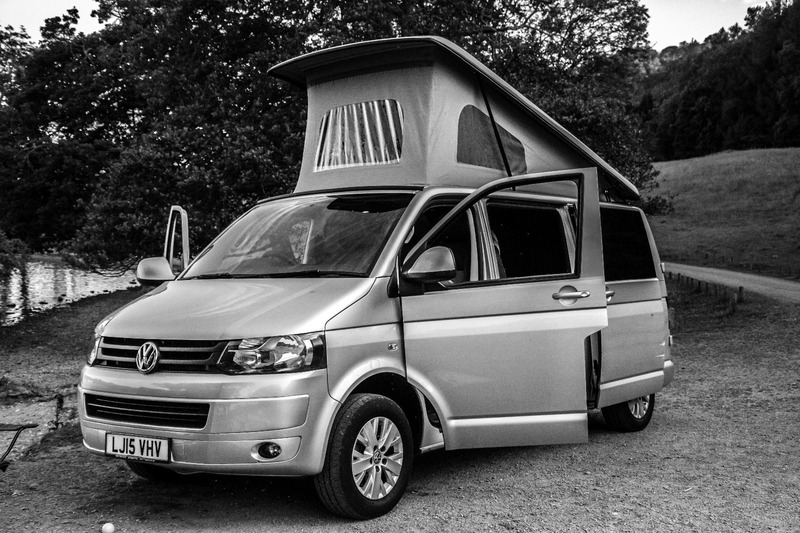 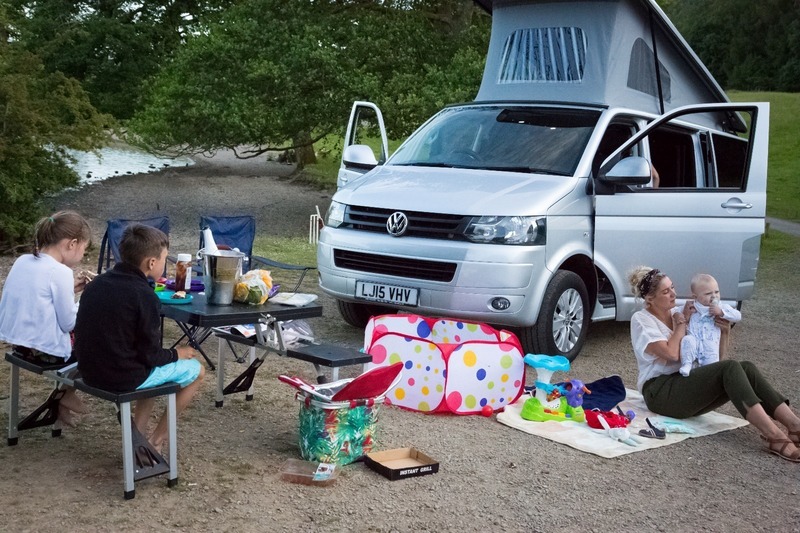 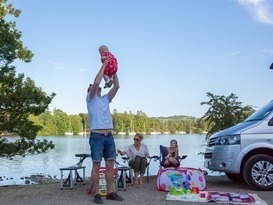 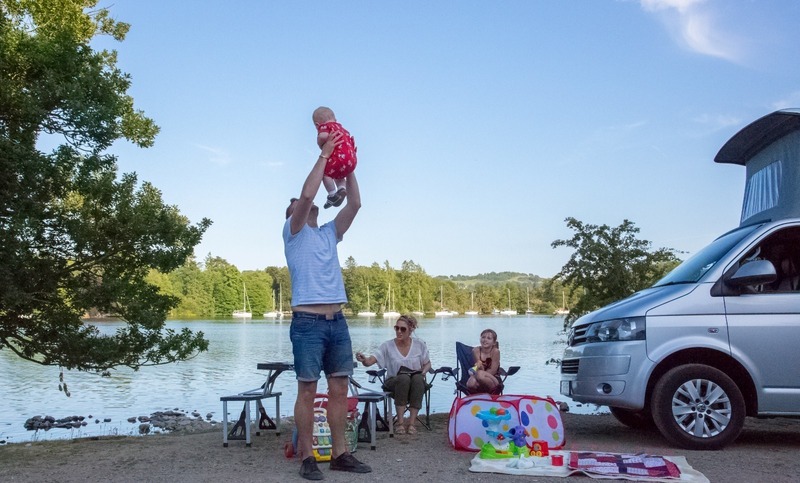 With its iconic pop-top roof, the VW Camper is transformed into a liveable area with added headroom for cooking, dancing or any number of tasks that require that extra bit of space, as well as a mezzanine-like area for sleeping. 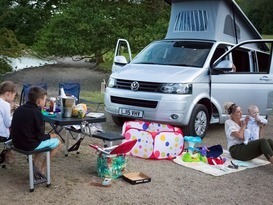 Complete with fridge, gas hob, dining table, sink and electricity, this van has everything you need for a perfectly compact family vacation. 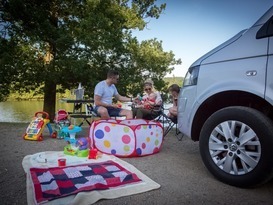 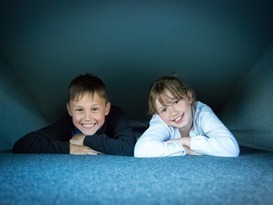 Alternatively if it’s just the two of you, the pop-top really adds another dimension to in-van games of hide and seek! 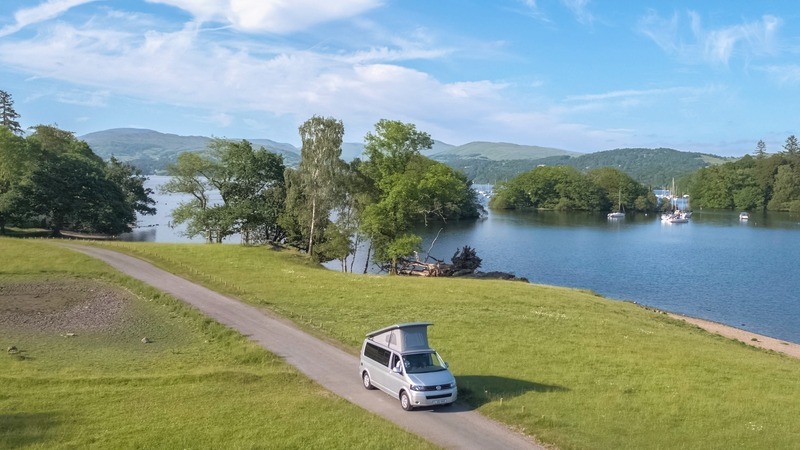 You will collect the campervan from our property in Bowness and will be expected to take it away immediately you cannot sleep on our driveway. 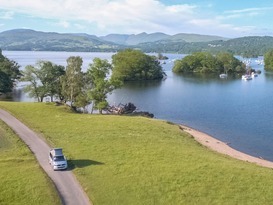 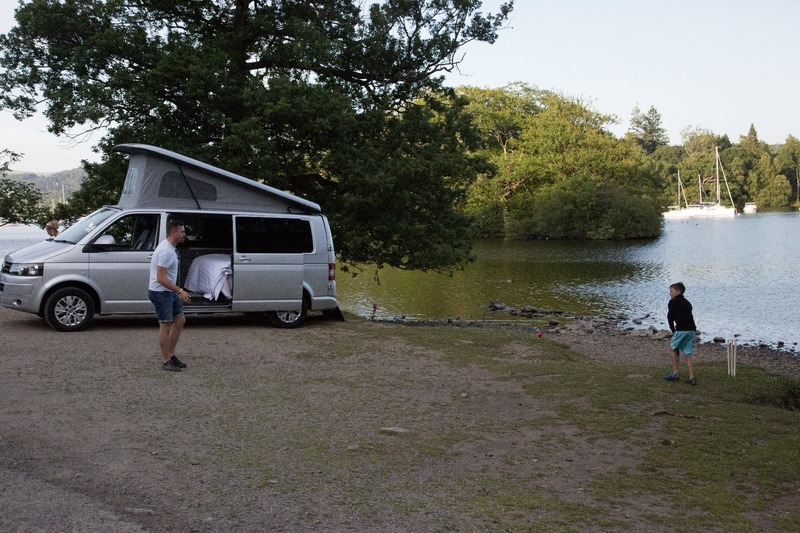 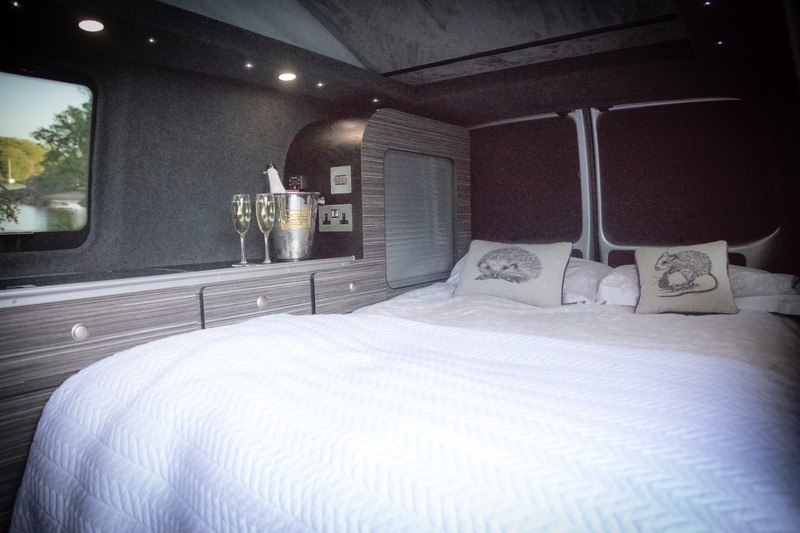 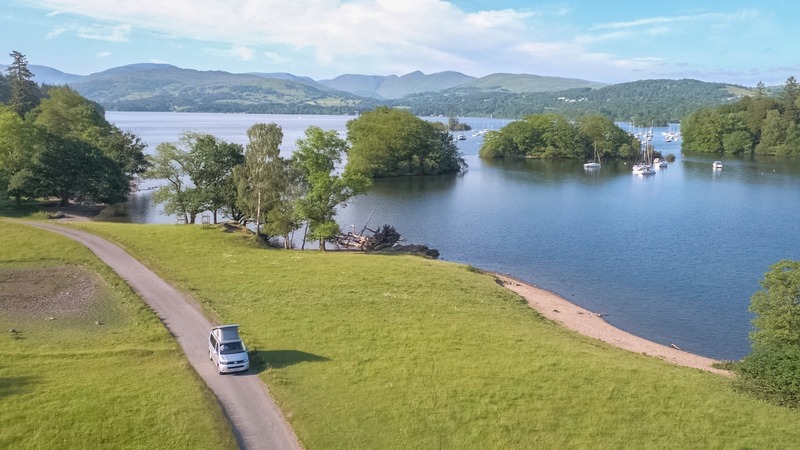 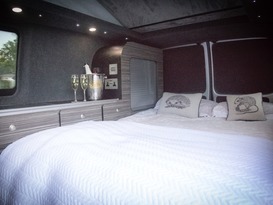 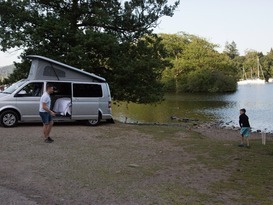 The price quoted covers you for one driver, There is however a campsite 100 yards from pickup called Braithwaite fold ranging from £9 to £15 a night. 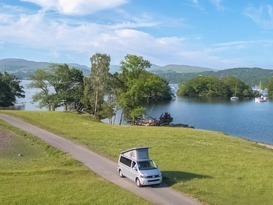 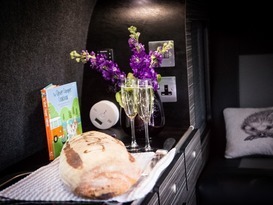 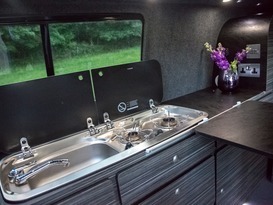 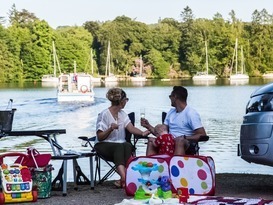 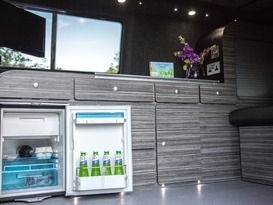 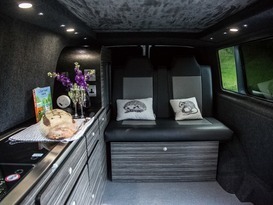 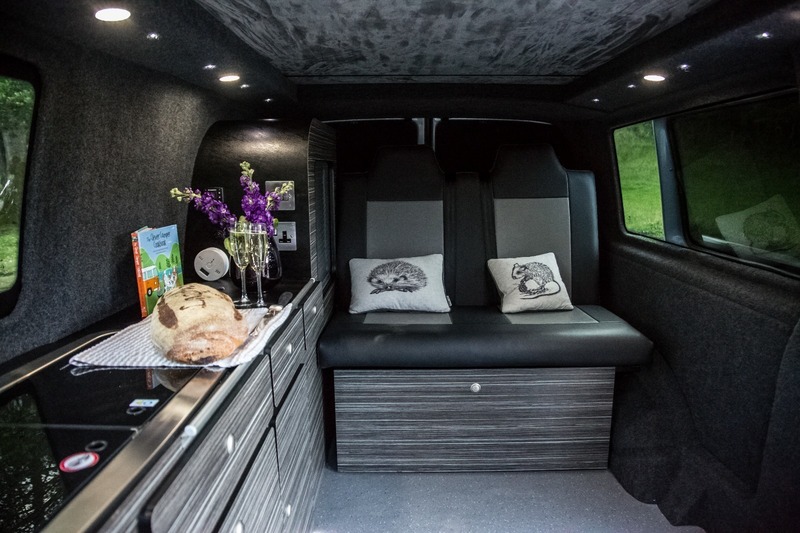 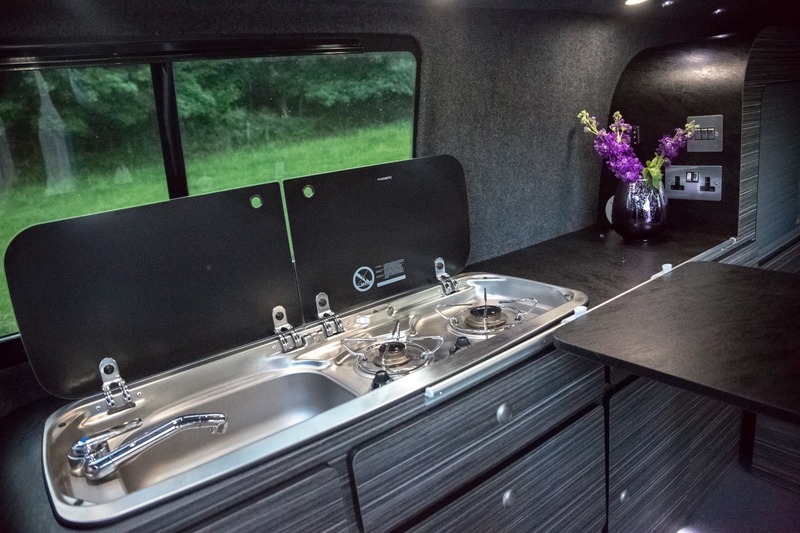 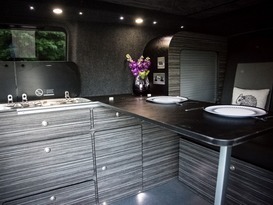 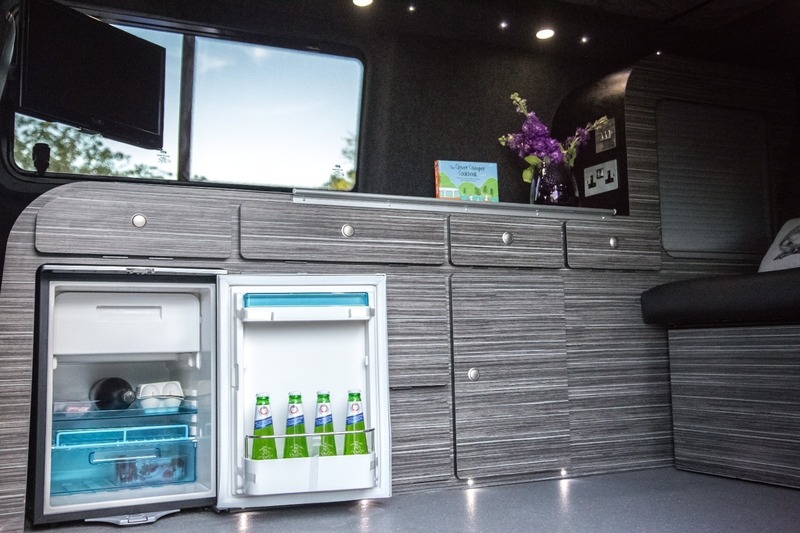 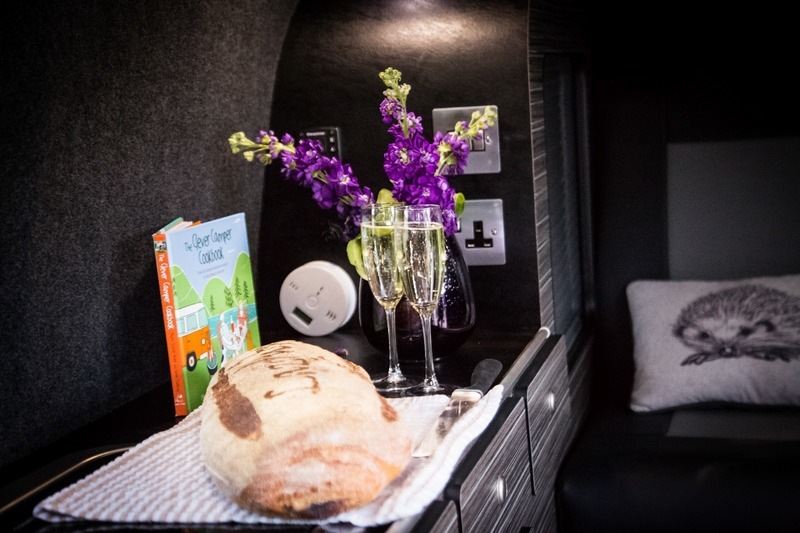 FEATURES INCLUDE Sleeps up to 4 adults (transports 5) Double bed Roof bed in the pop-top Fridge with freezer compartment Sink with running water 2 burner gas stove Air conditioning Electric hook-up Heater with digital thermostat Power sockets Pots and pans, utensils and cutlery TV DVD player. 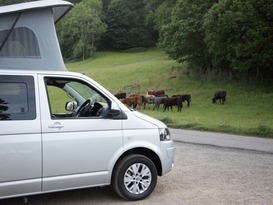 Must have full driving licence aged 21 - 70. 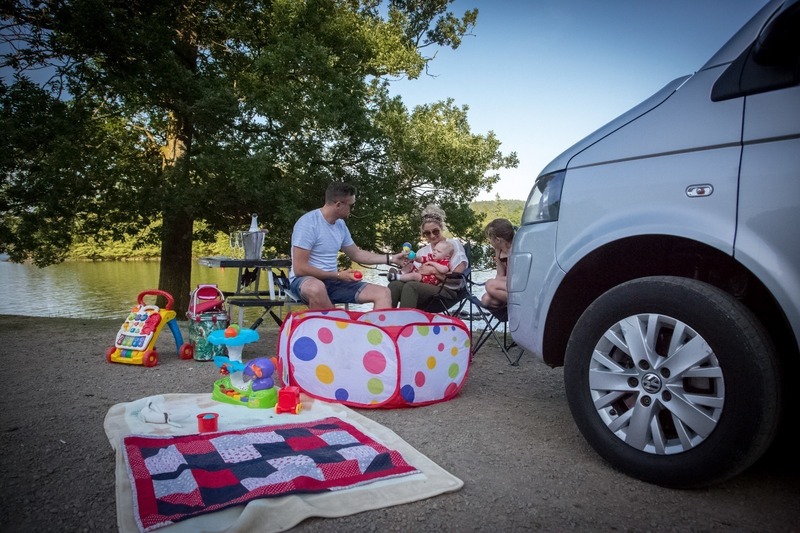 We can have non UK drivers. 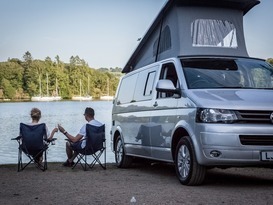 LEISURE BATTERY This van includes a leisure battery, which means you can camp anywhere whilst still drawing power. 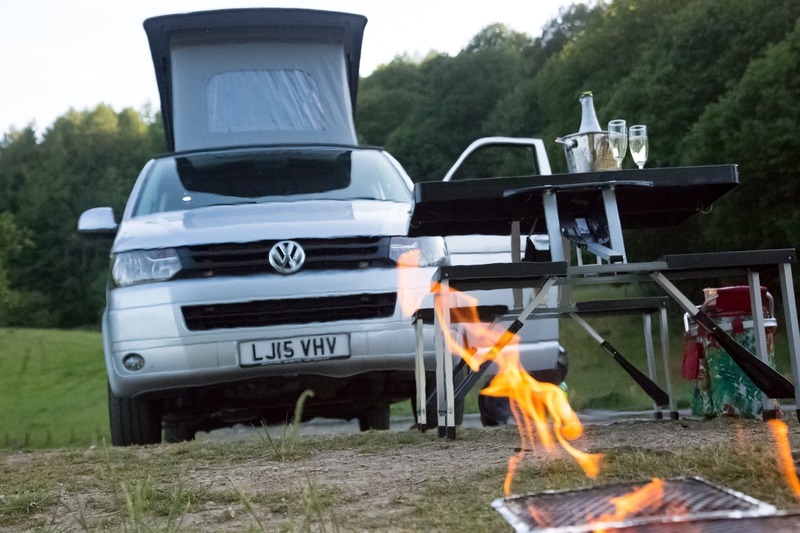 You can use your cooker, 12v charging systems and heating (where applicable.) 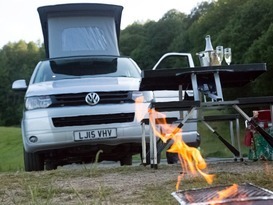 Perfect for the Lake District or festivals. 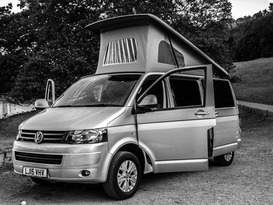 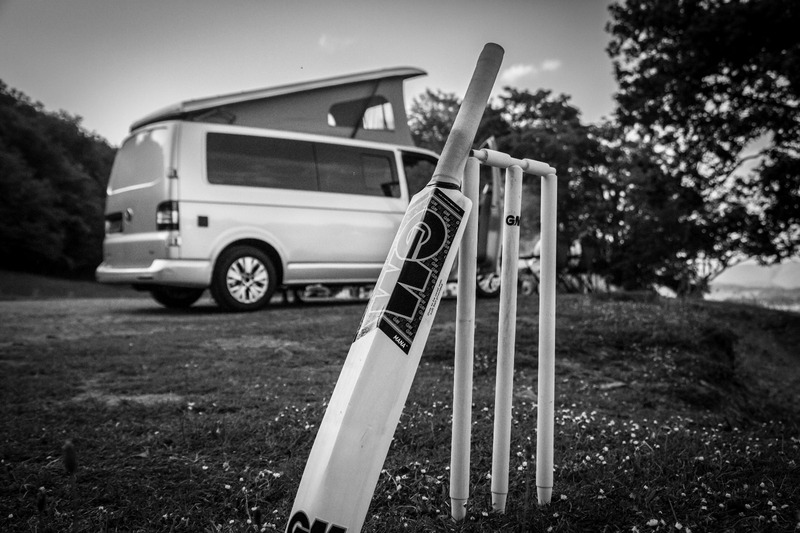 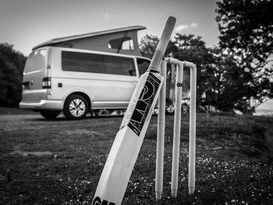 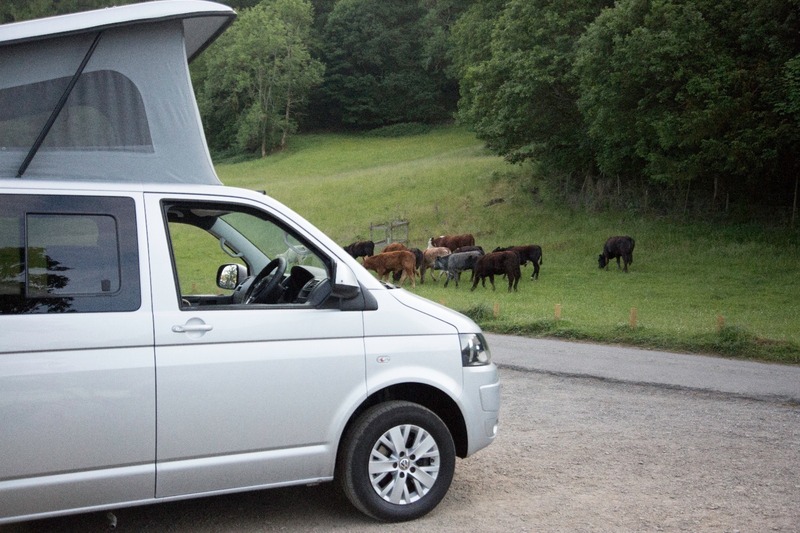 The VW camper charges as it drives and last all night, so you will never be without power.